A holiday filled with new discoveries. A must for culture lovers. 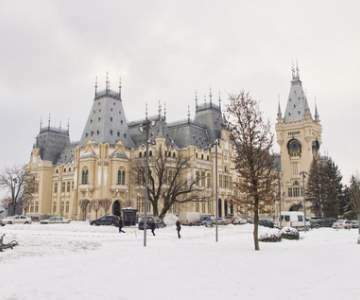 Look here for when a flight to Iasi is the cheapest and book your chance! Hover with your mouse over the graph to look at the exact price for each day. 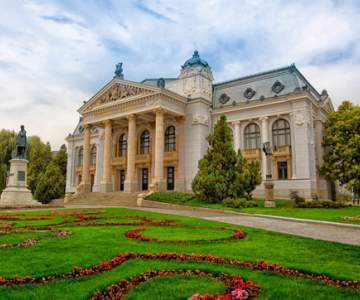 Look here for when a flight to Iasi is the cheapest and book your chance! Even three fires and a plague couldn’t bring this city to its knees. 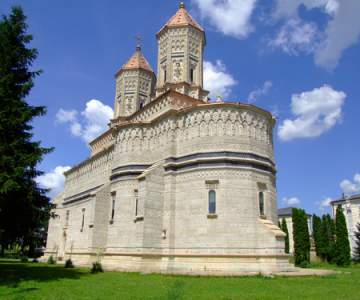 You can pray your Hail Mary’s in 40, almost all beautiful churches and be dazzled by stunning palaces and theaters. A true must for church hoppers and culture freaks. 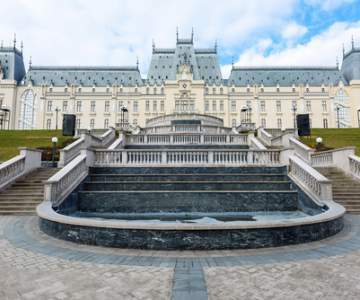 And did we mention the Moldavian border is only one hour away? 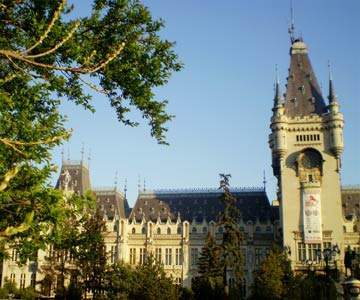 So book your low-cost flight with Blue Air and enjoy Iași and surroundings.